Golden Acres is a two-building retail centre. 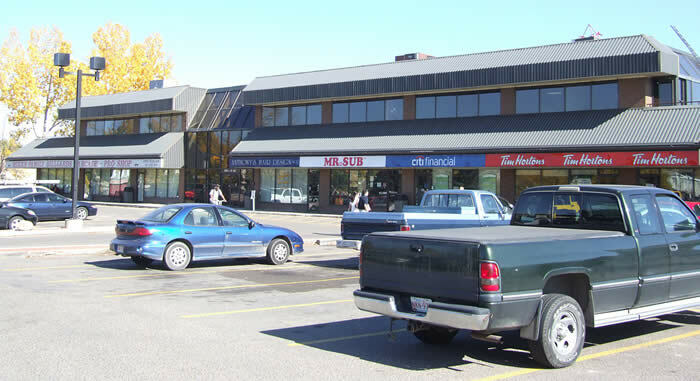 The centre is comprised of a two-storey retail and office building with an area of 35,858 square feet and a single storey retail building with an area of 21,781 square feet, located on a 3.56 acre site. Golden Acres is situated at the busy intersection of McKnight Boulevard NE, Edmonton Trail and 4 St NE, with traffic volumes in excess of 53,000 vehicles per day. 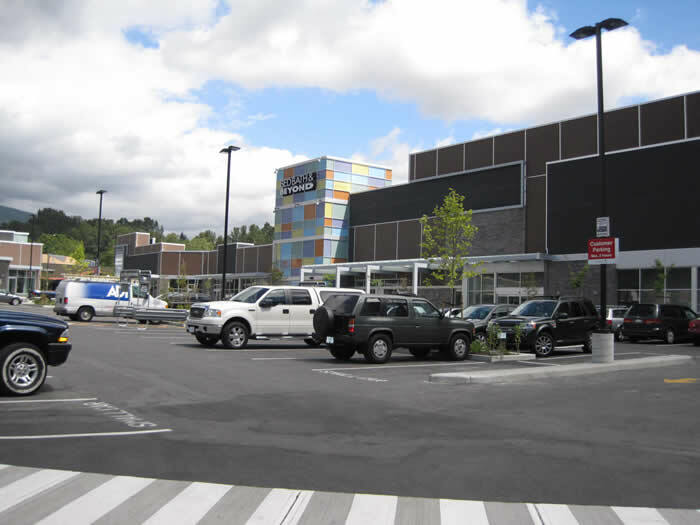 845 Marine Drive was a 124,931 square foot lot on which a retail shopping centre with a net rentable area of 88,751 square feet was constructed. 838 Fort Street is a three-storey plus basement office building with a site area of 6,720 square feet and a rentable area of 19,234 square feet. The centre is situated in the Harris Green neighbourhood, which serves as a gateway to the downtown area and is popular with commuters. The area comprises a mix of retail, office and residential properties, with 838 Fort Street being located close to Starbucks, Subway and CDI College. Orchard Gardens Plaza is a 43,988 square foot retail strip centre situated on 3.09 acre site. The property is located on Highway 97, which has traffic volumes in excess of 57,000 vehicles per day, in Kelowna, one of the fastest growing cities in BC. Orchard Gardens Plaza includes a multi-tenant building as well as two free-standing pad buildings. Tristar is a three-building commercial property located on a 7.12 acre site in the Tilbury industrial area of Delta. The property includes a 12,000 square foot office building, a 58,596 square foot fabrication building and a 2,800 square foot storage building. 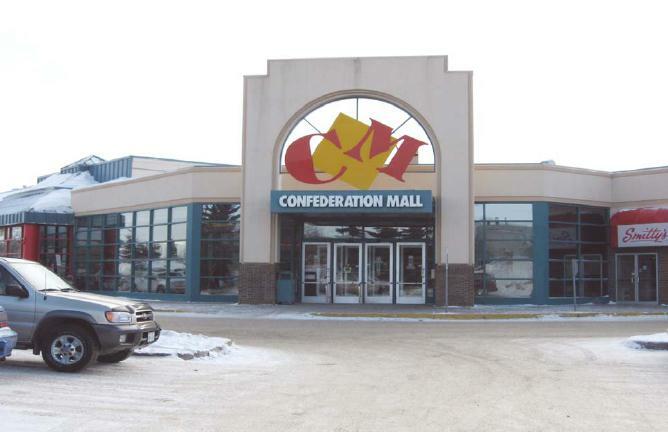 Confederation Mall is a 329,128 square foot single-storey enclosed community retail centre situated on a 29.0 acre site. The mall has excellent exposure to Circle Drive, Confederation Drive and 22nd Street, with traffic volumes in excess of 48,000 vehicles per day. Health Plus is a very well maintained 31,560 square foot three storey suburban office building. It is situated on a 1.50 acre site located in southeast Calgary with good exposure and access to Macleod Trail SE. 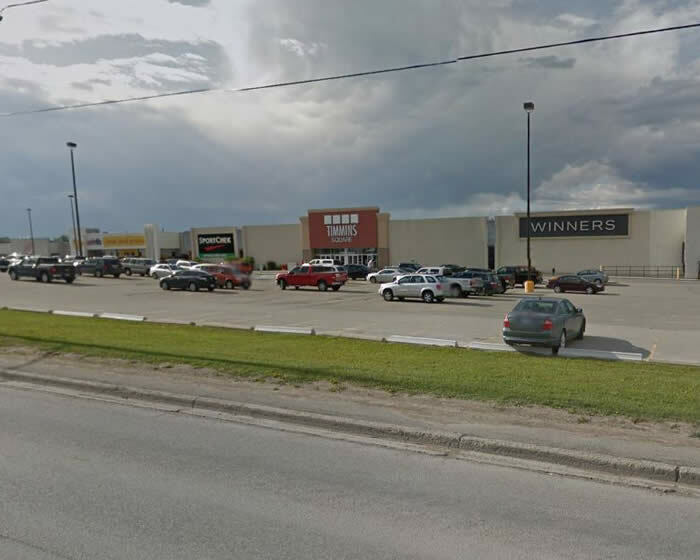 Timmins Square is 390,618 square foot grocery anchored enclosed shopping centre situated on a 52.0 acre site. The centre is located on Riverside Drive (Hwy 101), the primary commercial corridor in Timmins and the major east/west route through the region, with traffic volumes in excess of 30,000 vehicles daily. Tenants include Mark's Work Wearhouse, Winners, Sport Chek, No Frills grocery store, and Urban Planet.